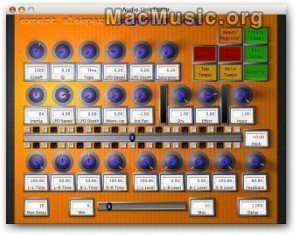 Expert Sleepers released the first version Universal Binary compatible with new MacIntel of Augustus Loops, now available as version 1.6.1 Audio Units. Augustus Loop is an emulation of a tape-based delay effect, with some extra features to facilitate its use as a looping device. This shareware is available in the MacMusic software section.